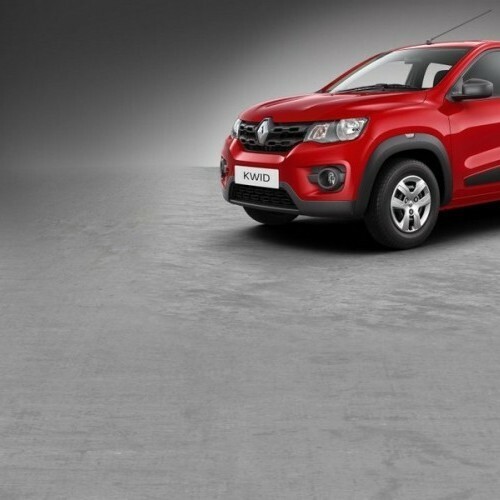 On Renault Kwid :- Get Warranty of 4 Years includes (Manufacturer Warranty 2 Years or 50,000 km | Extended Warranty 2 Years or 50,000 km) | 0% Rate of Interest. Attractive external designs with decent engine performance. Enough space for leg and shoulder. Media-Nav system seems to be the plus point. 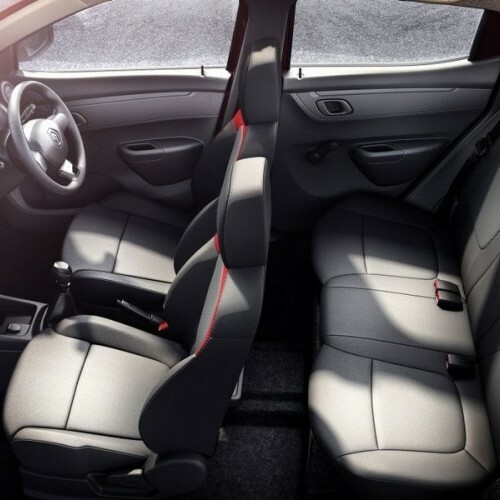 Interior styling and comfortable features needs some updates. Headroom is not so sufficient. In addition, safety features are not upto the satisfactory level. 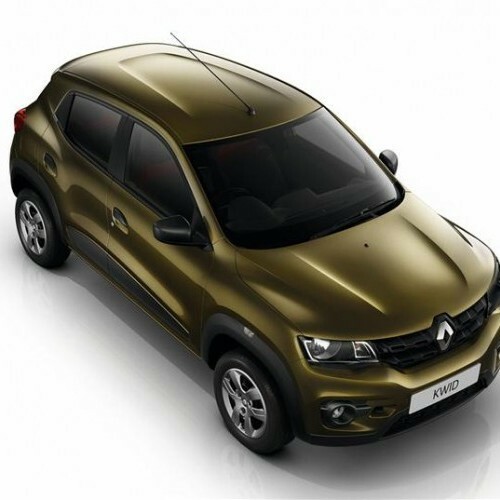 Renault has launched its much awaited car known to be Kwid at an attractive starting price of Rs.2.56 lacs. The new car is powered by a 0.8 litre, 3 cylinders, 12 valve petrol engine with a total displacement capacity of 799cc delivering the maximum power output of 53bhp @ 5678rpm and torque output of 72Nm @ 4386rpm and is mated to a five speed manual transmission gearbox. The Kwid could be able to deliver the fuel efficiency of 25.17kmpl which is quite outstanding. The interiors of the car has been designed similar to the birds nest. It includes features like an electrically operated front bench seat on a central rail, electrically opening doors, LED lighting and command keys next to the steering. So, the new Kwid would be a very tough competitor to its similar other vehicles such as Maruti Alto 800, Hyundai Eon etc. Renault Kwid is available in 18 variants. View below listing of variants based on their fuel type. 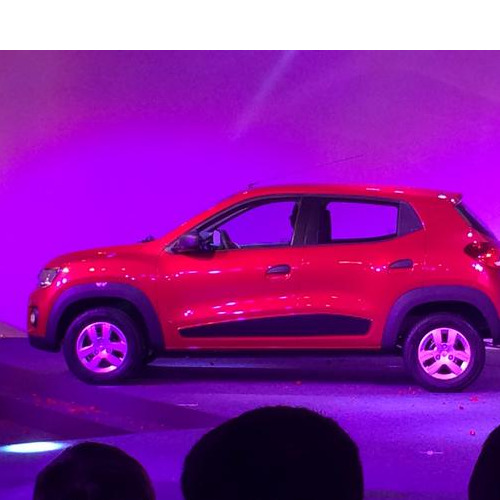 Upcoming variants of Kwid are also listed here. 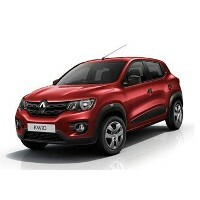 * Prices of Renault Kwid car indicated here are ex-showroom price not the on road price of Kwid. Price list is subject to change and for the latest Renault Kwid India prices, submit your details at the booking form available at the top, so that our sales team will get back to you. Renault Kwid mileage mentioned here is based on ARAI test drive and not from Kwid review by vicky team. 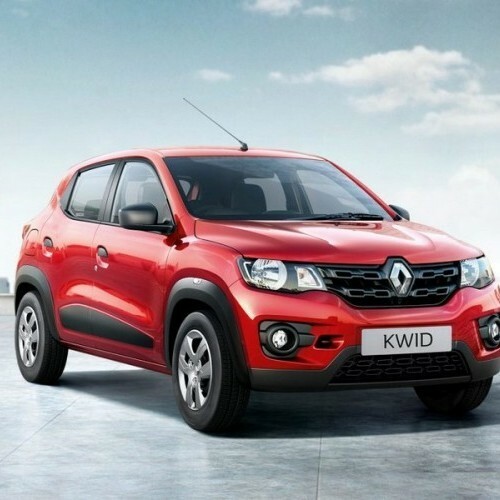 "The prime specs of Renault Kwid are listed here. The overall length, width of the car should give you an idea about parking space it require. The ground clearance (lowest part of the car to the ground) will give you the measure of water wading capability and confidence of Kwid's capability to run over potholes and speed breakers. However GC (ground clearance) won't tell everything. 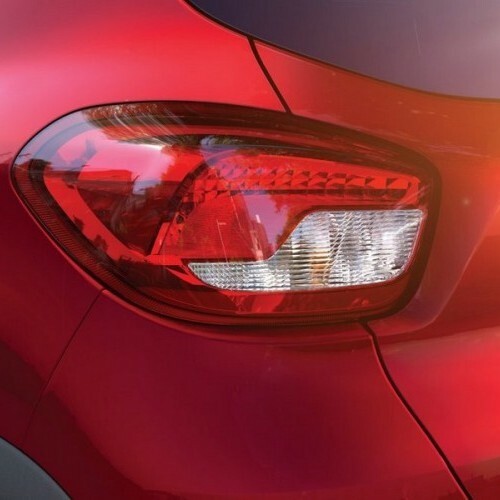 Other important factors like approach angle, breakover angle and departure angle is required to assess the cars' ability to run in rained indian roads and light off road tracks.Engine specs of Kwid are also listed here. With the power (in bhp) and torque (Nm) figures the most important ratios - power to weight ratio of Kwid and torque to weight ratio. The displacement (in cc) is the measure of cubic capacity of the engine. Earlier there was a notion, larger engines produce more power and torque however with the invention of advanced technologies this is no longer true." 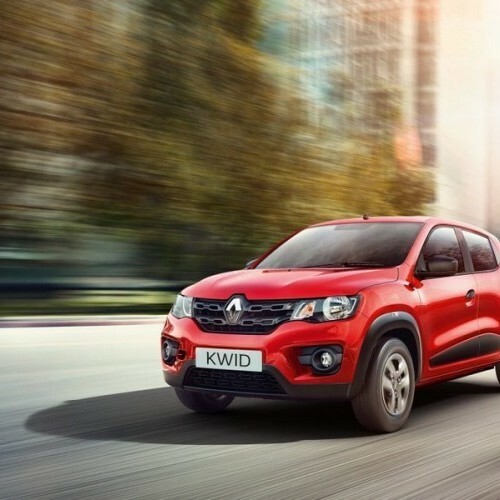 Find your favourite Renault Kwid car features list. 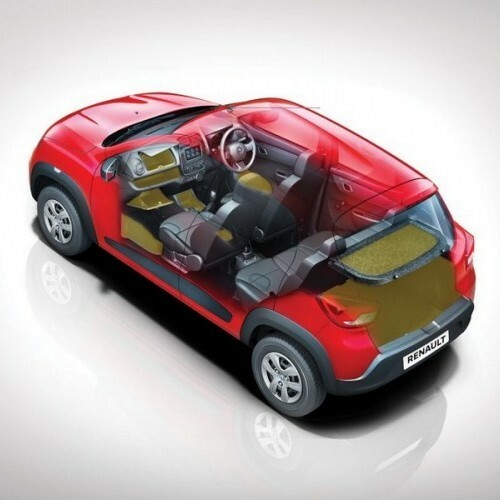 While power windows, power steering and central locking are considered prime convenience features, the presence of safety features such as abs and airbags will give the necessary safety for the Kwid occupants. Alloy wheels is something everyone would love to boast about. 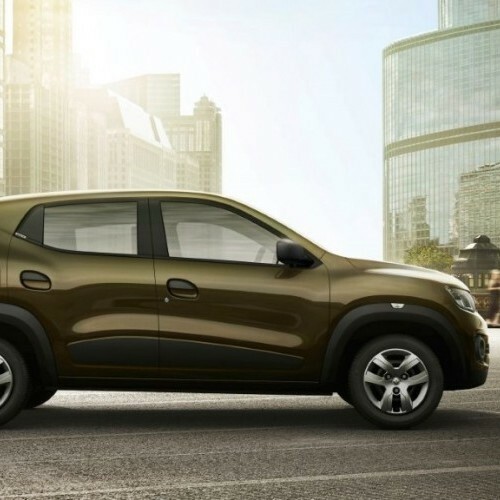 Hi, Kwid is one of the decent looking vehicle in its segment with excellent feature fitted in it. It is actually good in exteriors, interiors, engine performance, ride quality, safety features. But the spare parts of the vehicle are not easily available which is a great drawback. 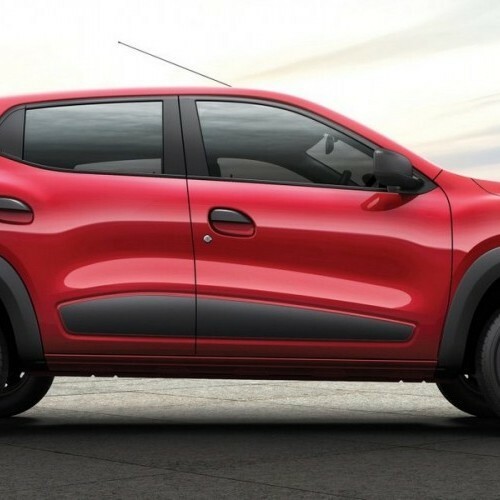 Friends, I am having a car of Renault Kwid which is a car having a DNA of Renault 4. Actually it looks totally different among the other hatchbacks. It is fitted with lot of exciting features in its segment at an affordable cost which is quite outstanding. For better engine performance, the company has used proper insulating material under the hood. I think it is just similar to the Chevrolet Beat. Sometime I feel that it gives little vibration but it stops once the car get idle. Overall, Renault Kwid would be apt for daily usage. I WANT TO BUY KIVID.